Swimmers with disabilities have the opportunity to compete in swim meets at various levels within New Zealand from club and inter-club racing to four national events with a Para-Swimming programme. When you become a member of a swimming club you have the opportunity to join as either a club or competitve swimmer. As a club swimmer you will be able to participate in club and inter-club swim meets to give you a tase of what competitive swimming is like. The competitive swimmer membership is one for those who are interested in following a pathway toward competing at national and international events. Once you are part of a club regular club nights are held where swimmers are given the opportunity to try racing in a supportive and friendly environment. Swimmers with disabilities can be involved in these club nights as well as interclub meets, giving them an opportunity to give racing a go. They will be racing their able-bodied peers but seeded accordingly. To compete in a regional meet you will need to have a provisional classification. Para-Swimmers with be included in the able-bodied programme and seeded accoring to their times. New Zealand Junior Championships and New Zealand Secondary School Championships - there are no qualification times and athletes only need a provisional classification. 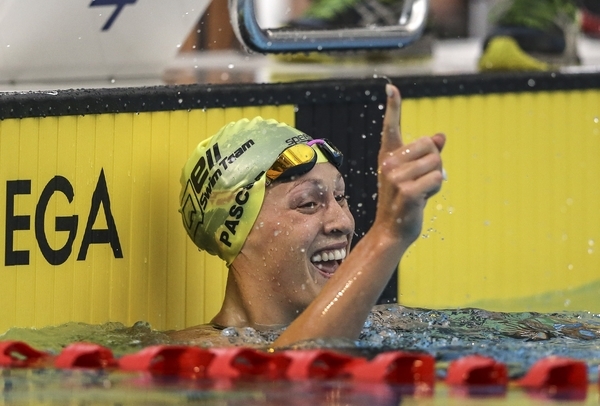 New Zealand Open Championships and New Zealand Short Course Championships - these events have qualification times and athletes will need a national classification to be eligible to compete. If you choose to follow the competitive pathway there are several opportunities to compete at international events at the Paralympic Games as well as the IPC Swimming World Championships. For more information about competing internationally you can visit the International Paralympic Committee website here and the pathway opportunities provided by Paralympics New Zealand here.